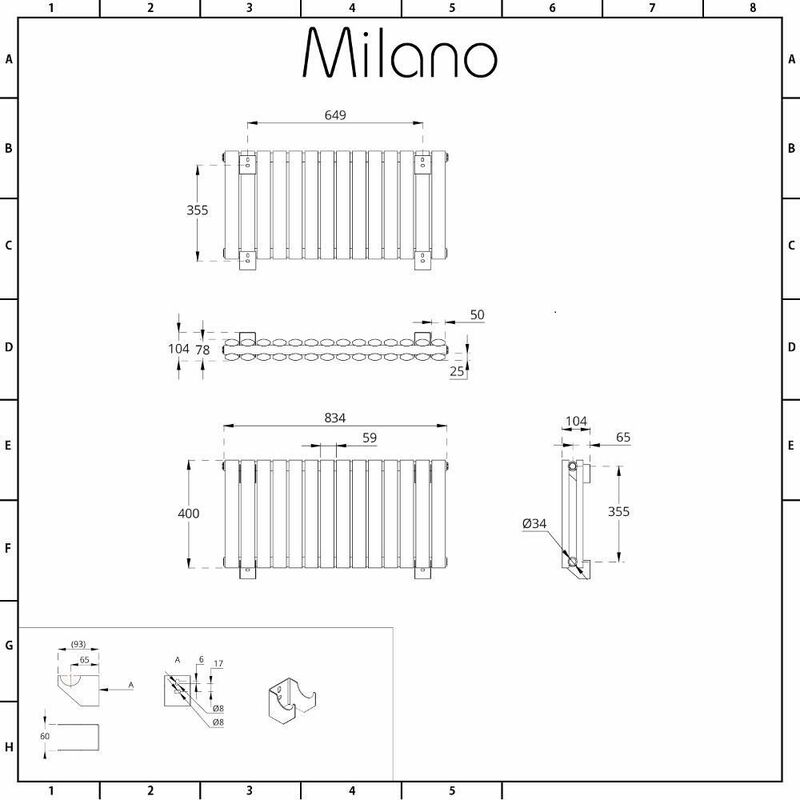 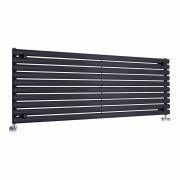 Bring luxury style and incredible warmth to your home’s interior with the Milano Aruba 400mm x 834mm anthracite double panel designer radiator. 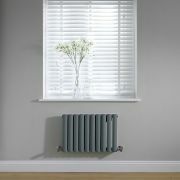 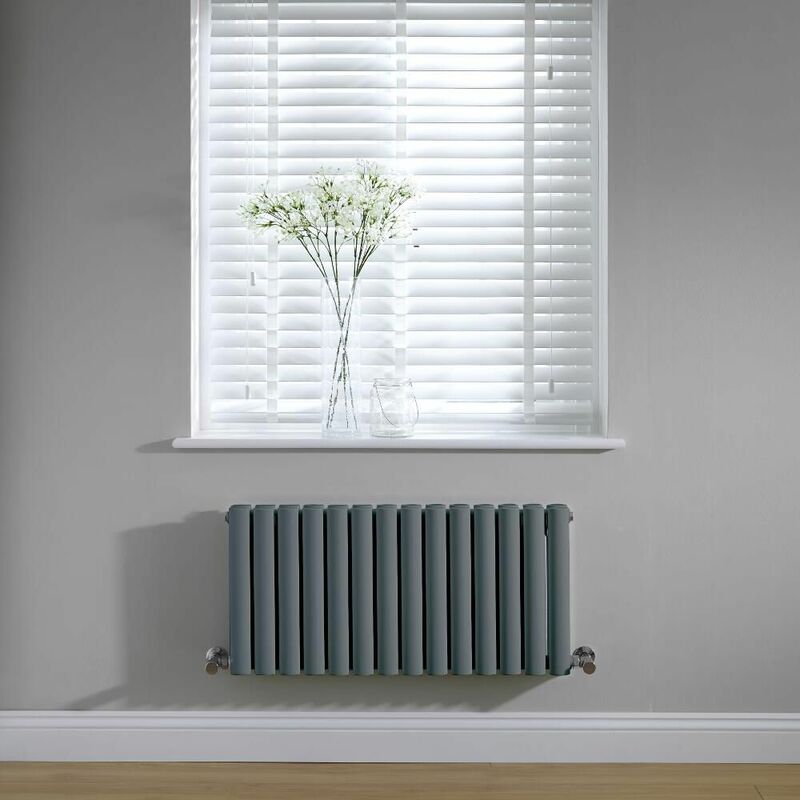 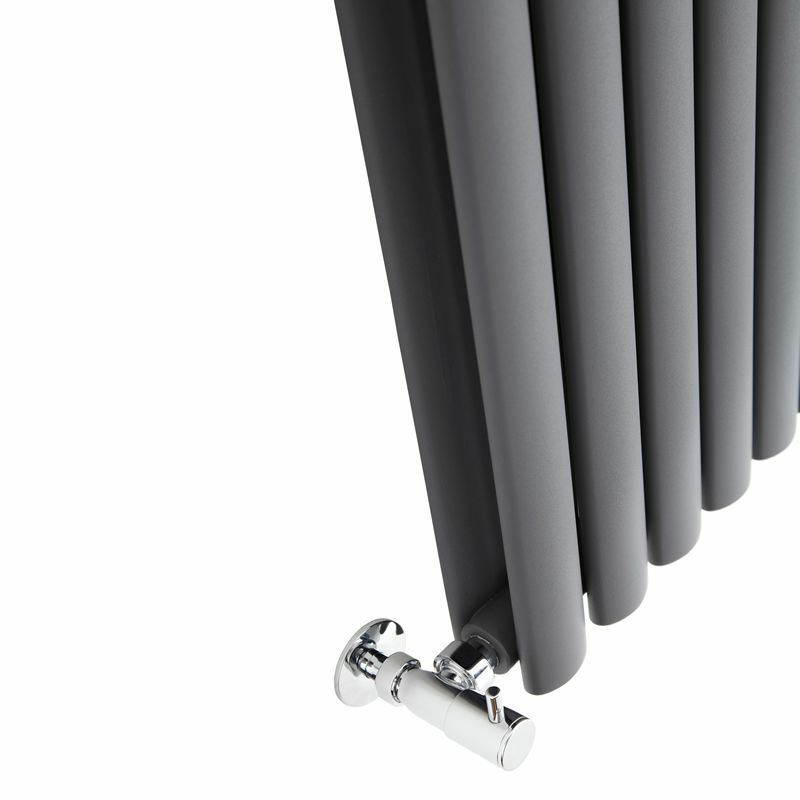 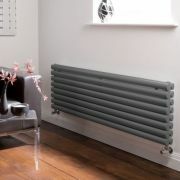 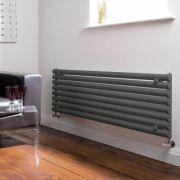 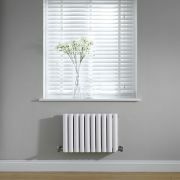 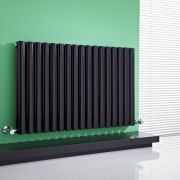 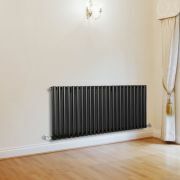 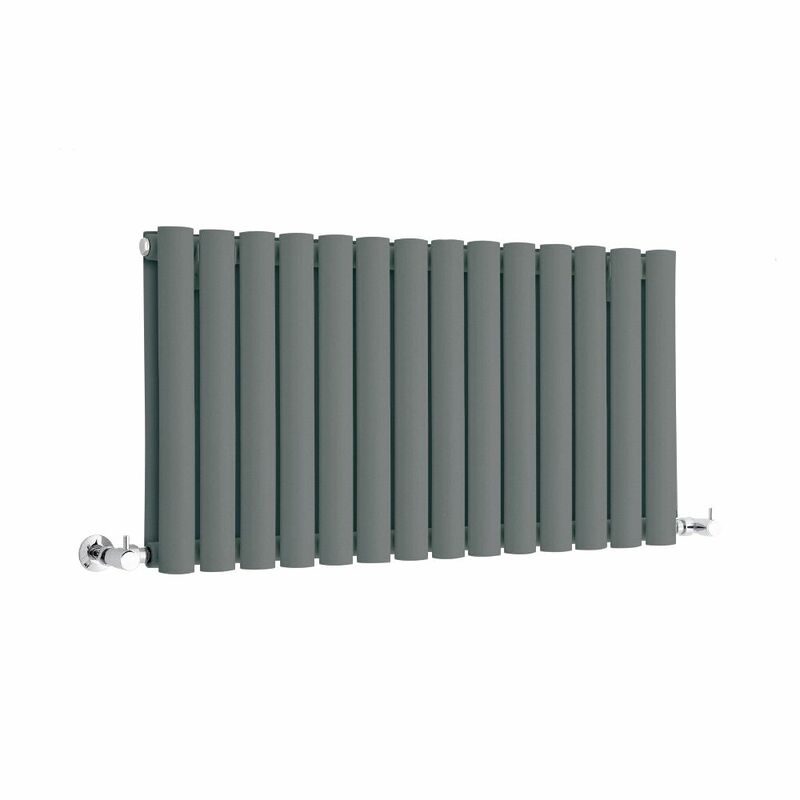 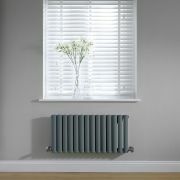 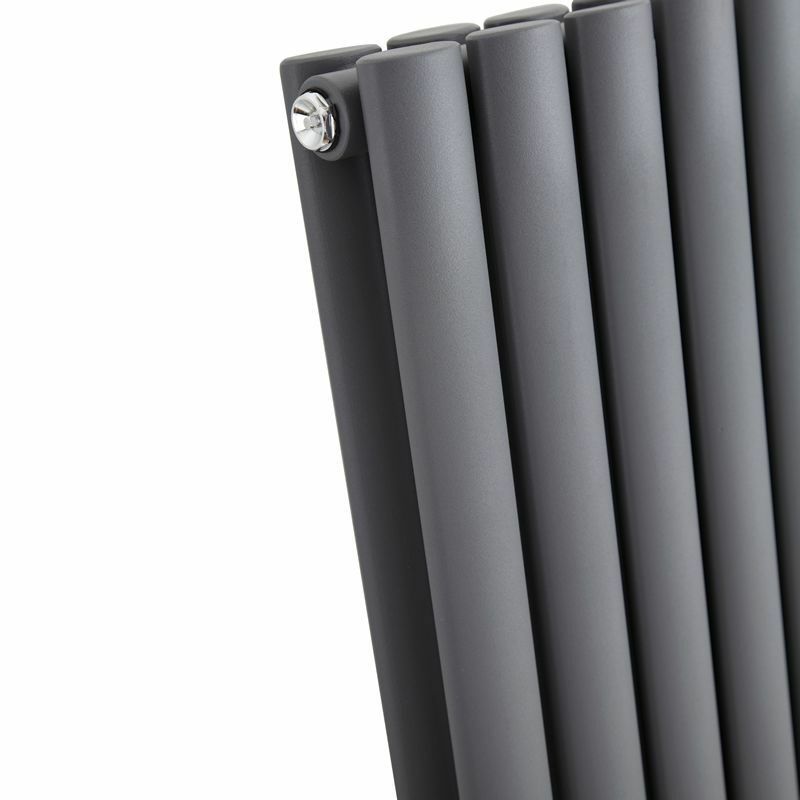 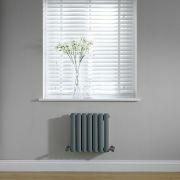 The perfect height for installing under low windows, this radiator features a highly durable anthracite powder coated finish and desirable oval shaped columns for an on-trend contemporary look. 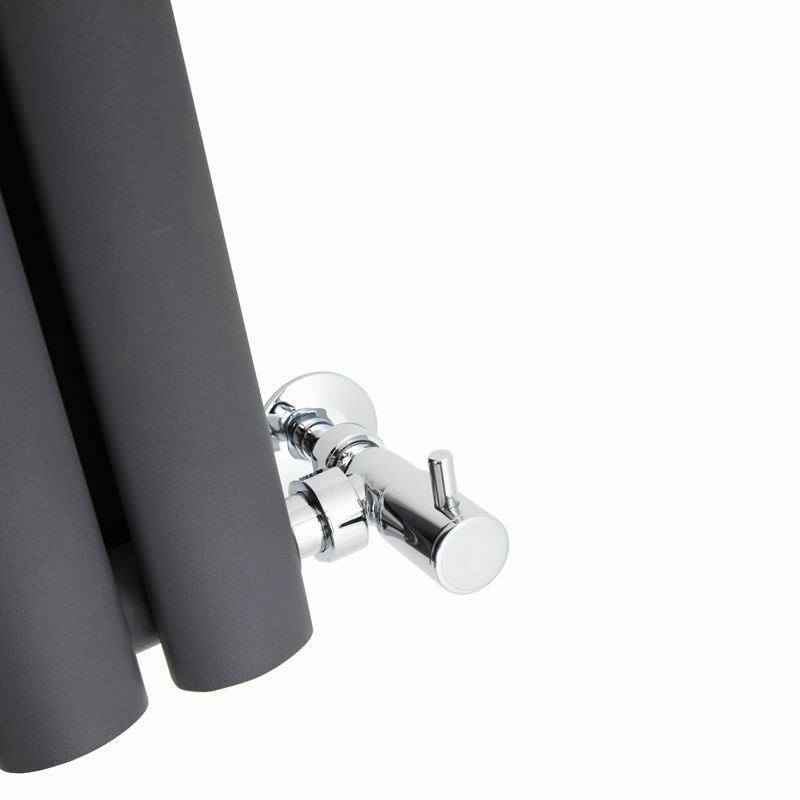 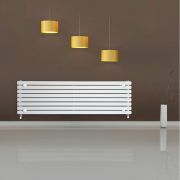 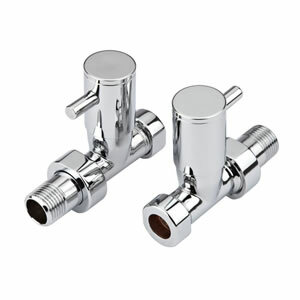 Install in your bathroom, kitchen, living room or bedroom for a stand-out feature. 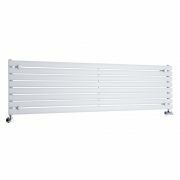 Crafted from premium quality steel for guaranteed durability, the Aruba double panel radiator produces an excellent hourly heat output, so you can be assured your room will feel warm and inviting in no time at all.